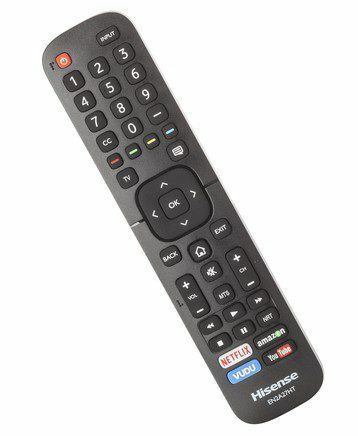 Since I wasn’t able do an actual hands-on review of the Hisense 55DU6070, I instead chose to do what I call a product profile/review, which consists of info that is based on research I conducted before writing this article and complied here in a condensed format to save you the time and effort it would take to gather the info yourself. The end result of this product profile is to provide you with important and relevant info regarding this product. 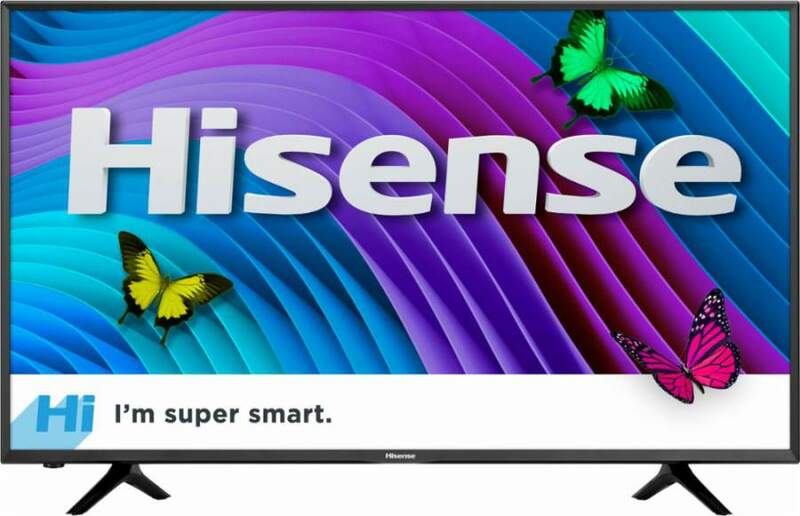 The Hisense 55” DU6070 is part of the company’s 2017 H6 Series and is a budget/entry level 4K UHD TV that is very cost effective and provides decent 4K TV images for those who aren’t looking for high-end performance. The H6 Series is also available in 43” 50” and 65” screen sizes. 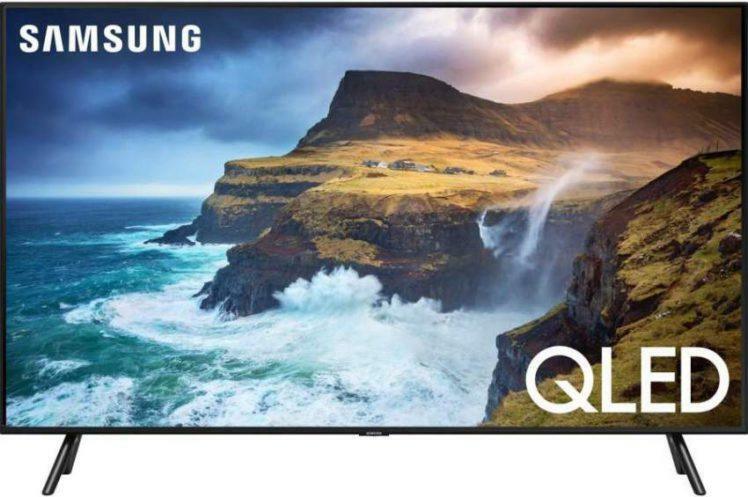 It has the basic necessities needed to get you started with the latest must have technology features including 4K resolution, HDR capability and smart TV functionality. For those who are unaware, HDR or High Dynamic Range increases the TV’s overall contrast for a greater range of peak brightness (highlights) and black levels, in addition to better picture detail and more vibrant colors. The DU6070 supports the HDR10 HDR format (No Dolby Vision support). The built-in smart TV platform provides access to a number of pre-installed apps which include Netflix, Amazon Instant, Vudu, YouTube and Pandora to name a few. However, the 55DU6070’s smart TV interface does have a downside… you cannot add or install new apps; you are stuck with the pre-installed apps which some consumers my find to be a bit limited in number. Therefore, if you want to watch movies; for example from Hulu, you will have to use another device to acquire this service since the Hulu app is not available on the 55DU6070. 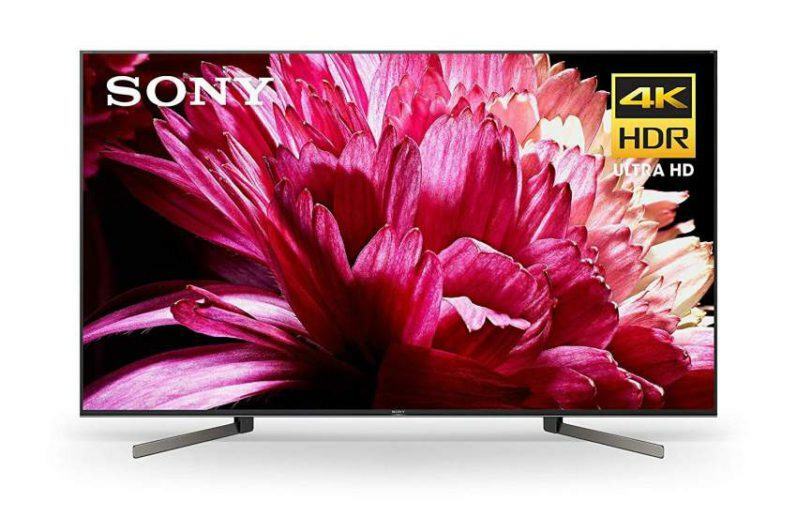 The 55DU6070 also features 4K upscaling which converts lower resolution video sources, including 1080p, to near 4K quality. As I mentioned earlier, I did not do an actual hands-on review of the Hisense 55DU6070, however I did check out dozens of actual customer reviews from Best Buy. And I must say I was pleasantly surprised of how favorable these reviews were – with an overall customer rating of 4.6 out of 5 stars. Most of these customers were very happy with the performance/picture quality of this TV. For example, customers were pleased with the quality of 4K and 1080p image sources viewed on their DU6070’s. 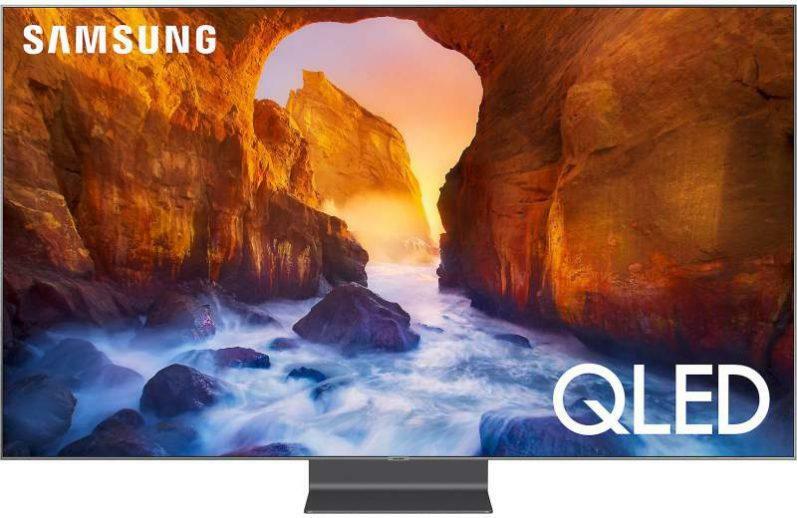 Furthermore, individuals who used this TV for gaming were also happy with their experience, especially when playing games that supported HDR which delivered a very notable increase in picture quality. 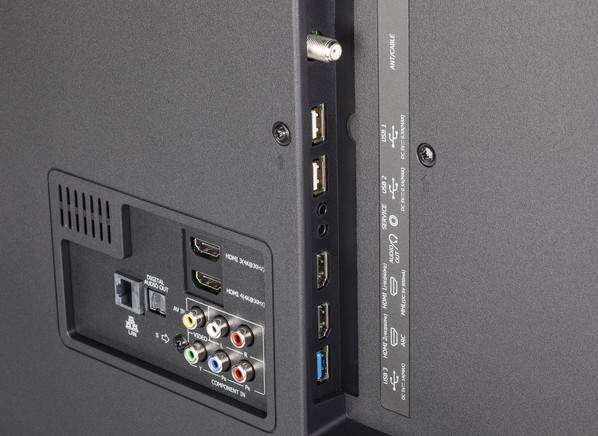 The smart TV interface was said to function smoothly and without any issues. Checkout the customer reviews at BestBuy.com to learn more about what consumers are saying about the 55DU6070. 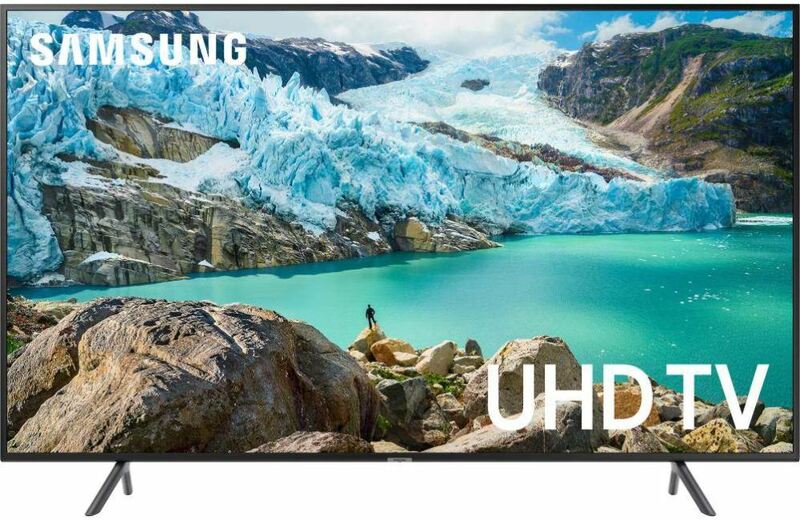 The Hisense 55DU6070 4K HDR HDTV appears to be a very decent entry level television that offers satisfying performance according to consumer reviews; and with a starting price of only $399.00, this sounds like a good deal to me! Available at Best Buy and Walmart.